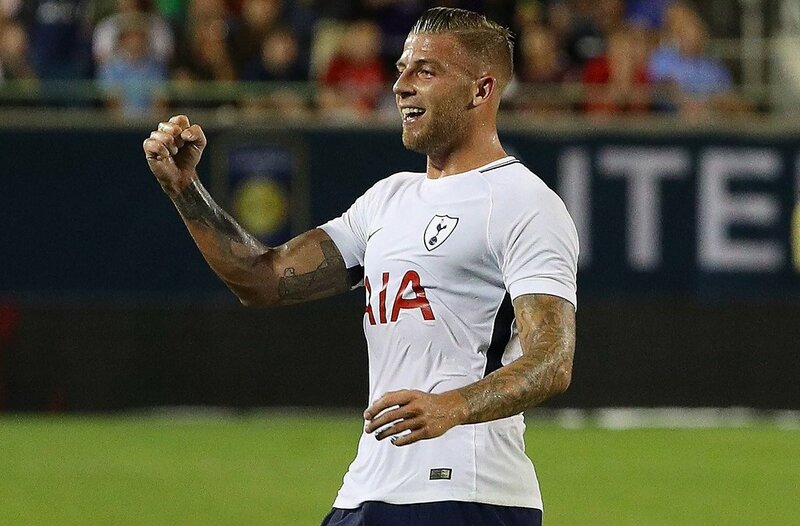 Another Centre-Back United have been linked with is Toby Alderweireld. He has been a brick wall for Tottenham playing alongside Jan Vertonghen and Davinson Sanchez. The recent defensive woes at United that has seen them concede 7 goals in 3, matches. With Mourinho stating he doesn’t know the best back 4 for United, it could be safely assumed that an additional centre-back will come into the squad in the winter.